NHS and cosmetic dentistry in Bearsden, Glasgow. 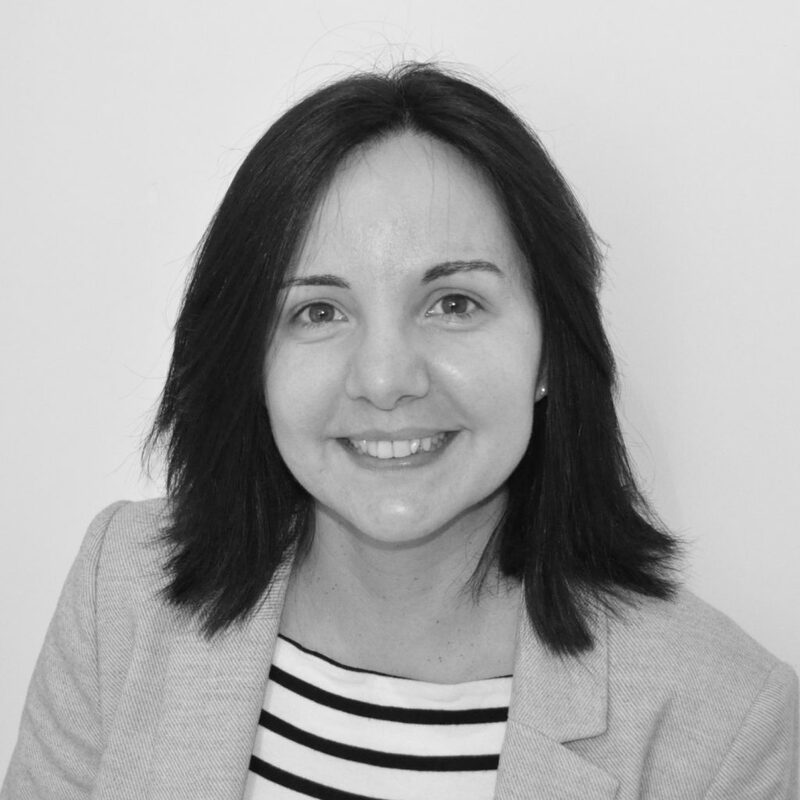 Welcome to Bearsden Dental Care. 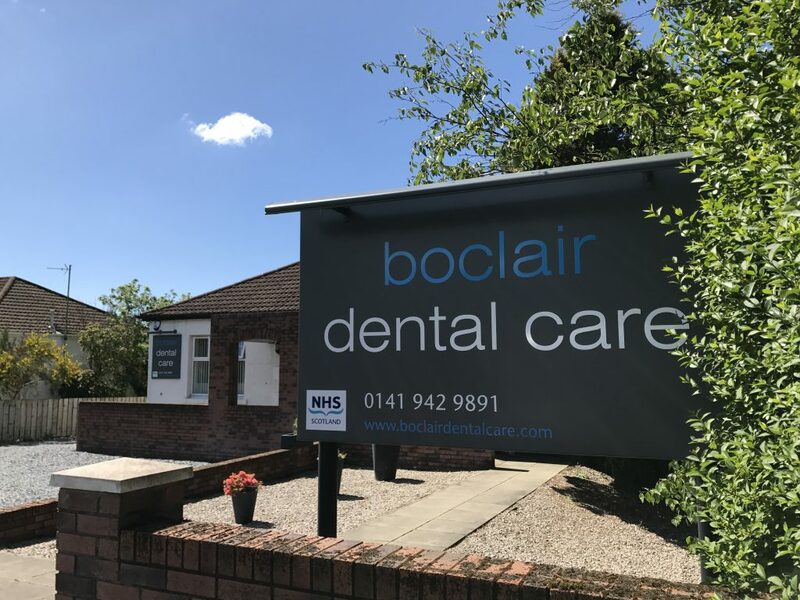 We are an award winning NHS committed dental practice in Bearsden, just outside Glasgow, offering a high quality service in a modern, comfortable and relaxed environment. It is our aim to provide you and your family with the highest standard of dental care possible with an emphasis on the prevention of disease. We also have a nearby sister practice Boclair Dental Care. Keep up to date with the latest from our practice.